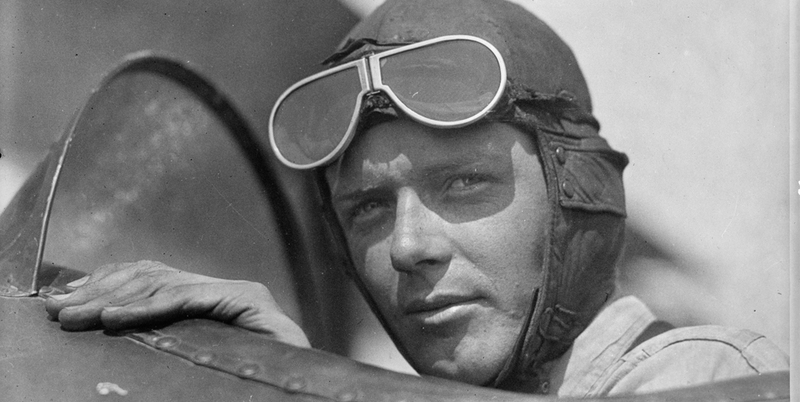 Lindbergh meant many things to many people. To some, he was the "golden boy" who could do no wrong: a young, handsome, brave pilot who suffered the kidnapping and death of his first child. To others, he was un-American, a traitor in support of Hitler, and an isolationist against the United States' entry into World War II.